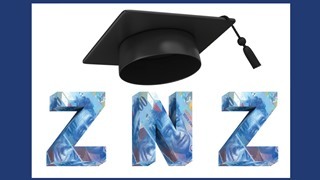 Through the Bertha-Meierhofer Fund and a generous donation of the ZNZ Patronage, four young research groups were awarded with PhD Grants covering doctoral student salaries for one year each. Sabine Dziemian, investigating neuroanatomical characteristics of data-driven ADHD subgroups in an existing large sample in the group of Nicolas Langer. Sherida de Leeuw, deciphering the role of ApoE for the pathogenesis of Alzheimer’s disease using isogenic iPSC-derived astrocytes in the group of Christian Tackenberg. Helena Aicher working on counteracting depressive states with disembodiment, guided by Bigna Lenggenhager. Zoe Looser exploring activity-dependent metabolic support to myelinated axons in the group of Aiman Saab.